cinta is so sad. 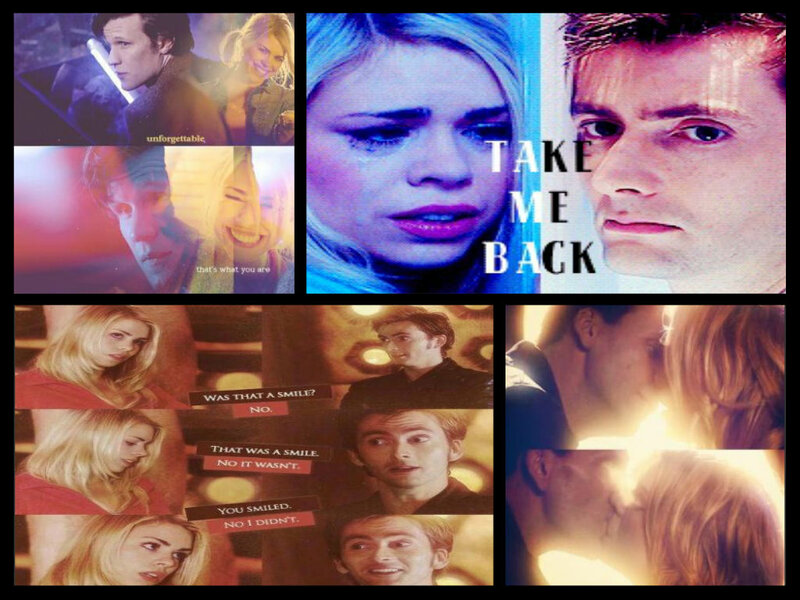 I made a collage of the 9,10,and 11 doctor tampilkan sighns of cinta 4 rose and her returning the cinta. HD Wallpaper and background images in the The Doctor and Rose club.